SpoonDrawer is big on blogging! Blog content on your website draws in more organic search traffic. 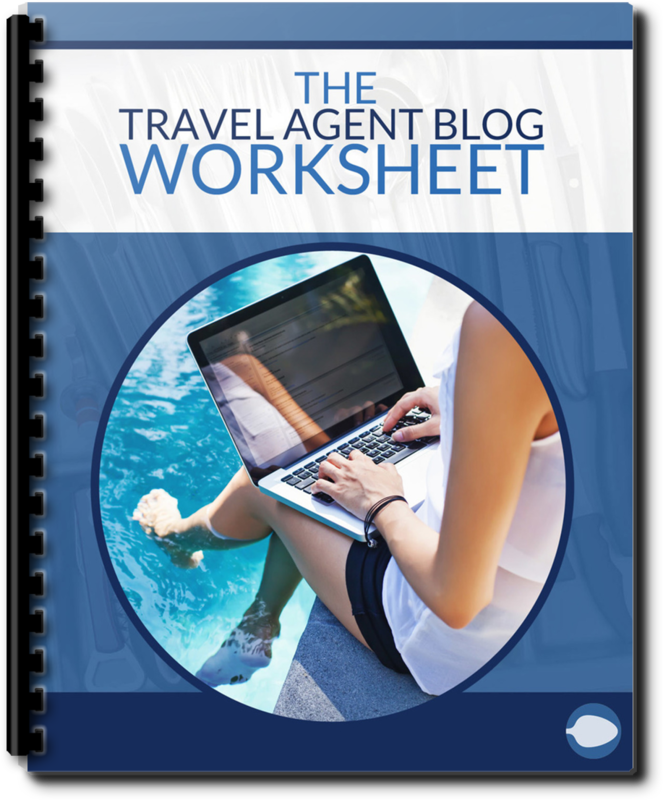 Download the Travel Agent Blog Worksheet to get started writing your first blog post today!